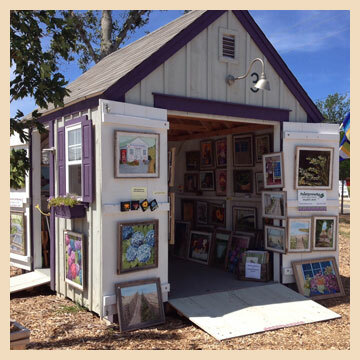 Stephen Roth “Artman” will be exhibiting and selling his artwork at the “Artists Cottages at Orleans Market Place”. There will be palette knife oil paintings of florals and cape-scapes with vivid colors and textures. You just want to reach out and touch them! Located at 21 Old Colony Way, Orleans, MA. Open Wednesday thru Sunday 10AM-5PM, Thursday there will be live music from 4PM-6PM, Saturday 9am-5PM (Farmers Market day). No tax for out-of-state shipments and all shipping is included. Visa, Master Card, Amex, Discover, local checks.